We work to take the worry out of retirement by reviewing and adjusting the strategy as needed to help ensure we’re on track toward meeting goals and objectives. Key Capital Management, Inc. is a subsidiary of Wood Financial Group, LLC, and a SEC Registered Investment Advisor. Key Capital provides fee-based wealth advisory and retirement services that include: wrap accounts, advisor directed or third party-managed accounts, asset allocation and portfolio reporting, tax trust and estate and financial planning services. Investment advisory services are offered by Wesley Wood and Danny Prestage. 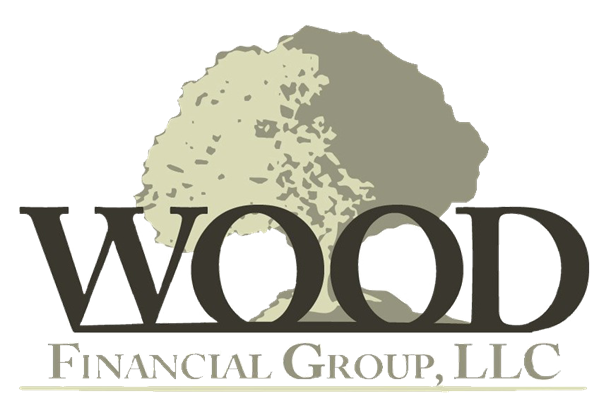 Wood Tax Advisory Group provides personalized tax preparation and accounting services. We believe it’s important to avoid paying any more in taxes than you have to. 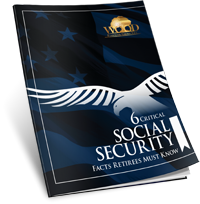 That means taking advantage of every strategy, deduction, and credit that you're entitled to and seeking tax savings methods through various investment options.